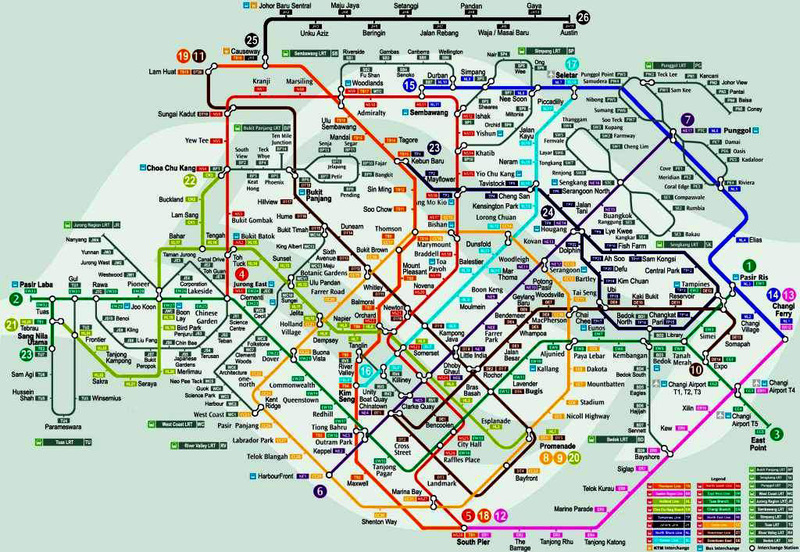 Here is the list of the 10 worst MRT breakdowns on record in Singapore. The number of people affected is the key to the position of each breakdown in the list. Let's hope this is the last video on MRT Breakdowns, and not another new top ten listing in Youtube anytime soon. 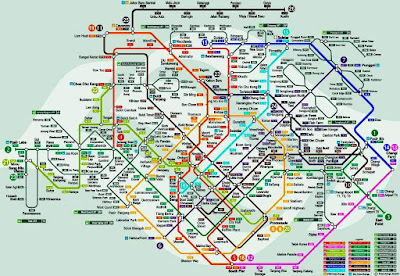 More troubles ahead if you look at the future plan for all the MRT stations when completed in 2030. With such a complicated network of train track in a tiny island, you can expect more giant breakdowns in the coming years.